Epic Games has published the patch notes for today’s v8.30 Fortnite: Battle Royale update. The company has listed all changes players can experience after the update is fully deployed and servers are back online. All changes made to the game today are expected to be in the game for this weekend’s first $1 million Fortnite World Cup Open Qualifiers. 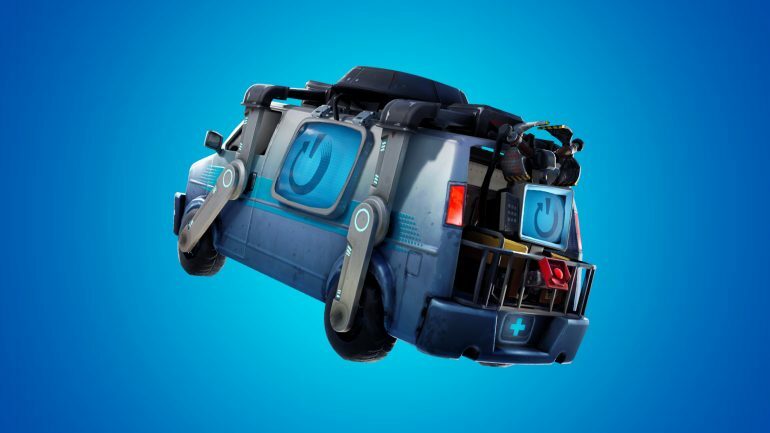 We knew that part of it was coming, like the addition of Reboot Vans, and we also knew that The Baller nerfs would be pushed back to another update since Epic wants to polish these changes a bit more. Reboot Vans have officially been implemented in Fortnite: Battle Royale. They’re an environmental item that’s located in major named locations and can be used to resurrect allies in your squad who have been eliminated from a match. Players have to grab their allies’ Reboot Card in 90 seconds and take them to a van to make them respawn on top of it. Players who respawn have all their inventory replaced with one common Pistol, 36 bullets, and 100 wood. Players will see new Limited Time Modes from April 10 to 15, and they can complete certain challenges to unlock exclusive rewards of the event. For some unknown reason, drop rates of Treasure Maps have been increased during this event. Unfortunately for some, the siphon changes of v8.20 are still in place. Epic just implemented a few small changes to gameplay, like an adjustment in the Infantry Rifle’s falloff damage and making the Glider Redeploy item use a consumable slot, like Traps, instead of a standard inventory slot. Epic will now enforce the resolution and field of view changes it announced a few days ago, and players will only be able to play in competitive modes using the 16:9 resolution. Players have to wait for the server downtime to be over to test all these changes. They went down at 4am CT and should stay like that for a few hours until all changes are successfully implemented and players in all regions are able to see them in-game—you’ll soon be able to revive your allies! The full list of changes is available at the update page on Epic’s official website.